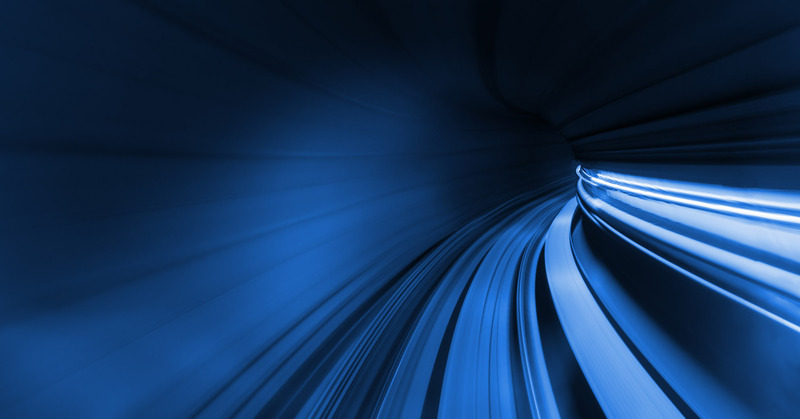 While much changes with digital transformation (DX), the fundamental disciplines of security – identity, trust, vulnerability and threat management – have not. 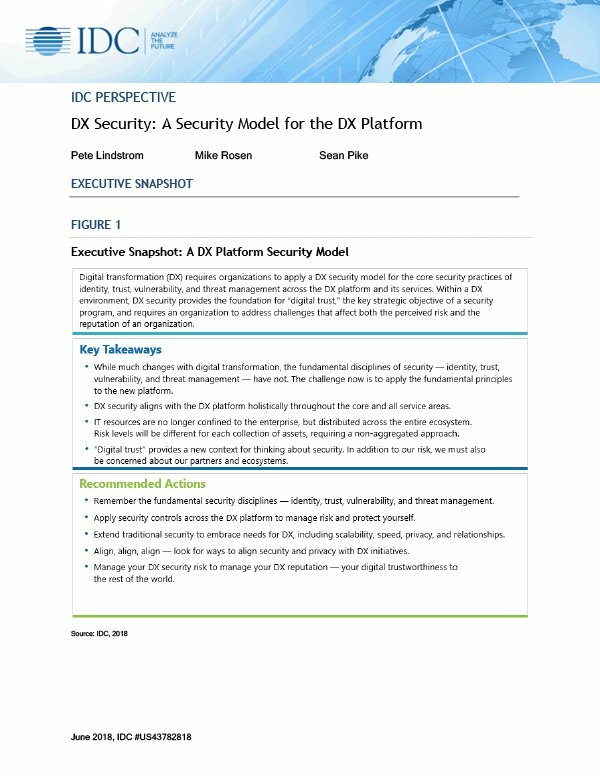 The IDC perspective, DX Security: A Security Model for the DX Platform, details how to apply the fundamental cybersecurity principles to the new platform. Learn how “digital trust” provides a new context for thinking about security and the importance of aligning security to the DX platform holistically through the core and all service areas.